PERFECT! 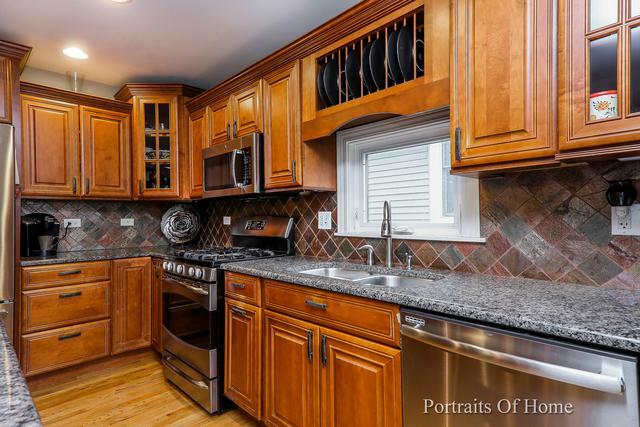 COMPLETELY RENOVATED, EXPANDED AND REBUILT IN 2008! 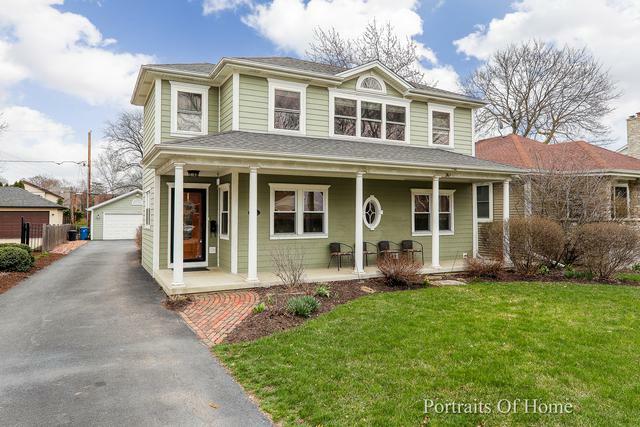 THIS LA GRANGE HOME IS IDEALLY LOCATED BLOCKS FROM THE TRAIN STOP, LYONS TOWNSHIP HIGH SCHOOL AND SHOPPING. FIRST TIME ON THE MARKET SINCE BEING REBUILT! 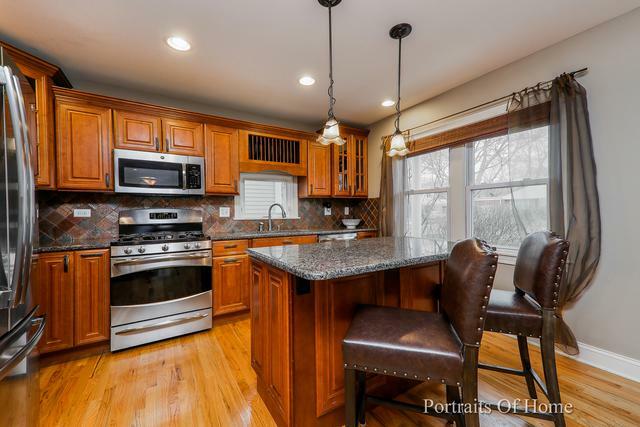 OPEN KITCHEN WITH GRANITE COUNTERS, BREAKFAST ISLAND, STAINLESS STEEL APPLIANCES, RECESSED LIGHTING, ETC.~ENJOY BATHROOMS WITH WALK-IN SHOWERS, NATURAL STONE AND PLENTY OF SPACE. 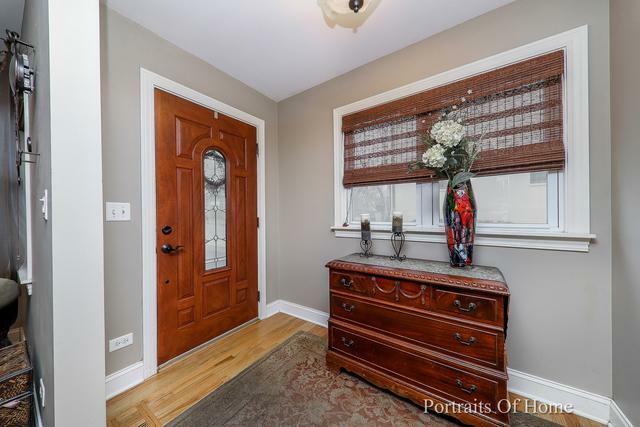 3 OF THE 4 BEDROOMS WITH A FULL BATHROOM ON ONE FLOOR~A FEW STEPS UP TO THE SEPARATE FLOOR CONTAINING THE MASTER SUITE AND MASTER BATHROOM~ FULLY FINISHED LOOK-OUT AND WALK-OUT BASEMENT WITH ENTERTAINMENT AREA AND LARGE FAMILY ROOM! 2.5 CAR GARAGE AND SPACE FOR MULTIPLE CARS IN THE DRIVEWAY. ENJOY RELAXING ON THE FRONT PORCH WATCHING THE SUNSET AT YOUR NEW HOME IN LA GRANGE! THIS PROPERTY WILL SELL QUICKLY~ CALL US FOR YOUR PRIVATE SHOWING BEFORE ITS GONE!